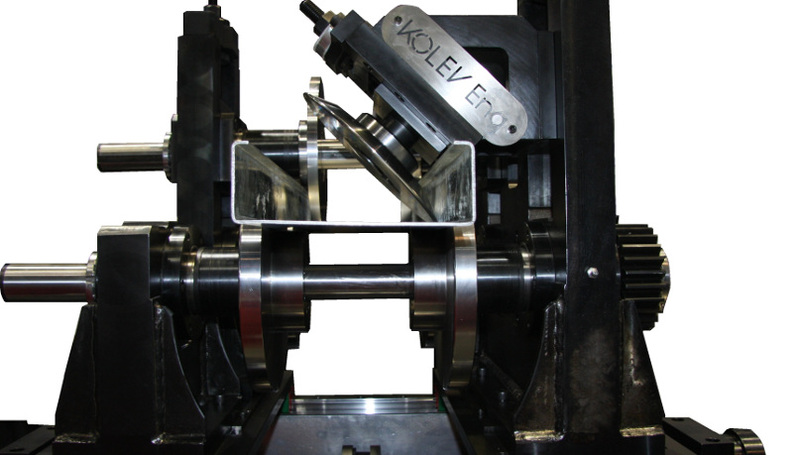 Products - KOLEV Engineering Inc. Within the same shape similarity, small change in one of the above variations creates brand new combination and different solutions. What is the right solution for your product? 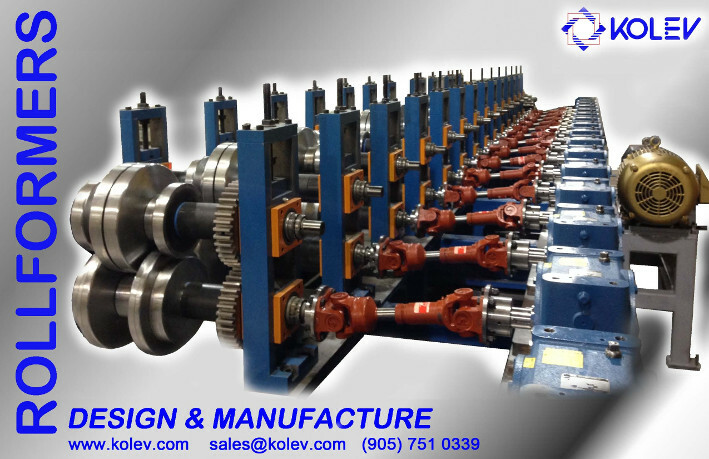 Kolev Engineering Inc. designs, configures and manufactures all kind of special purpose rollforming machinery. 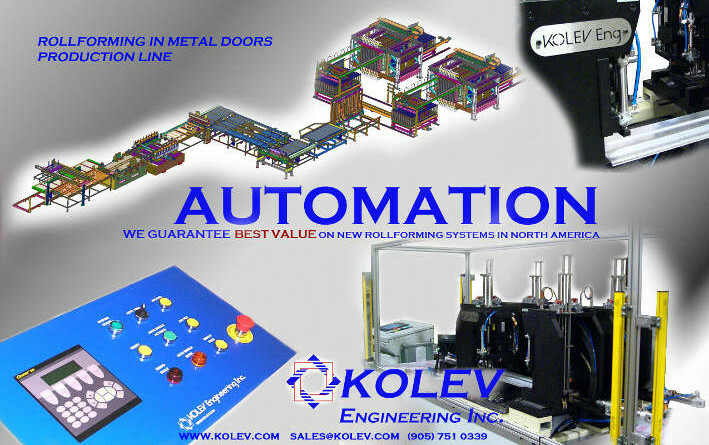 We make highly automated rollforming lines that match your custom shape products and production needs. KOLEV residential metal door (Steel Door) technology is designed to manufacture doors from a single metal sheet to a complete polyurethane foamed door. The line is designed with options for door thickness. 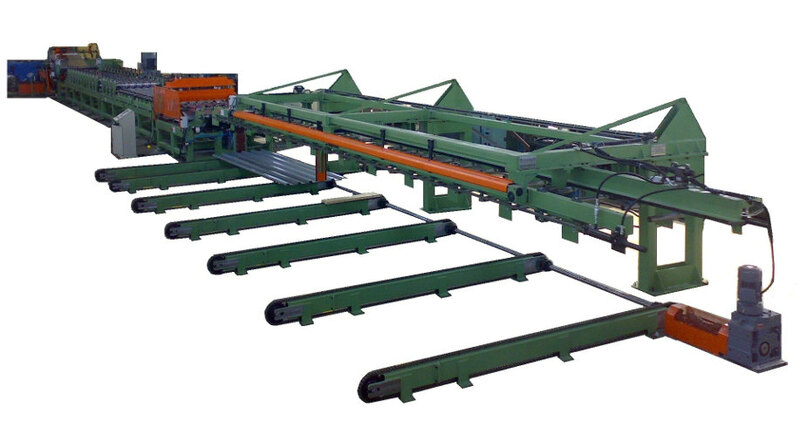 Variety of wall panels requires different line configuration. 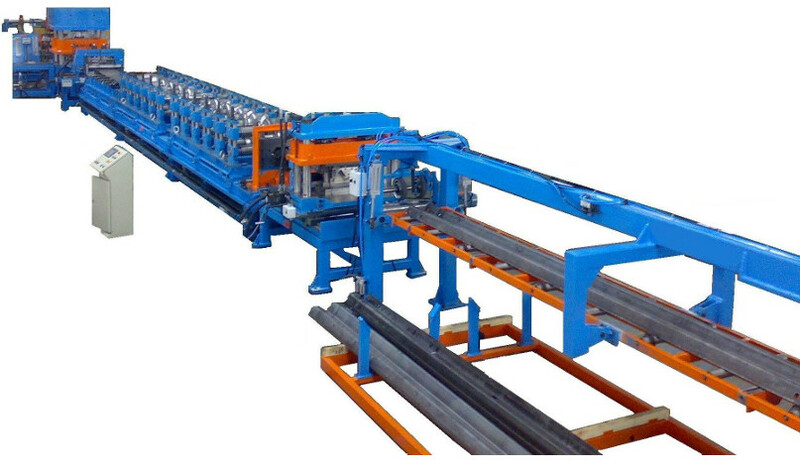 KOLEV technical team is expert to configure the most efficient line for your wall panel. 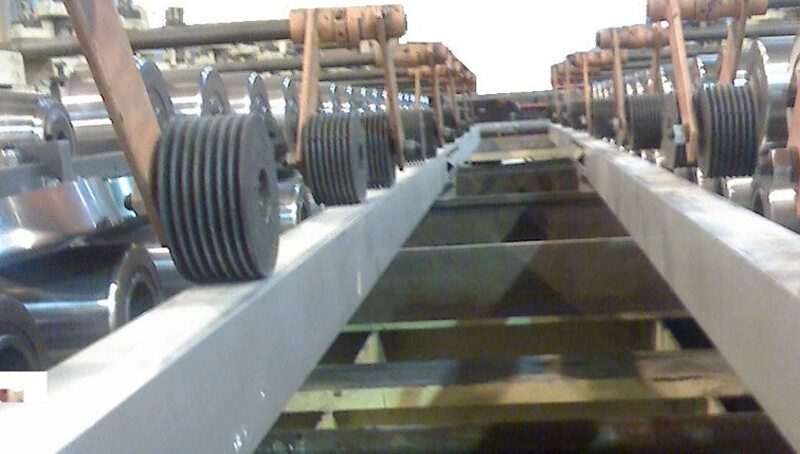 Guard Post and Stiffener are part of the rail guard assembly. 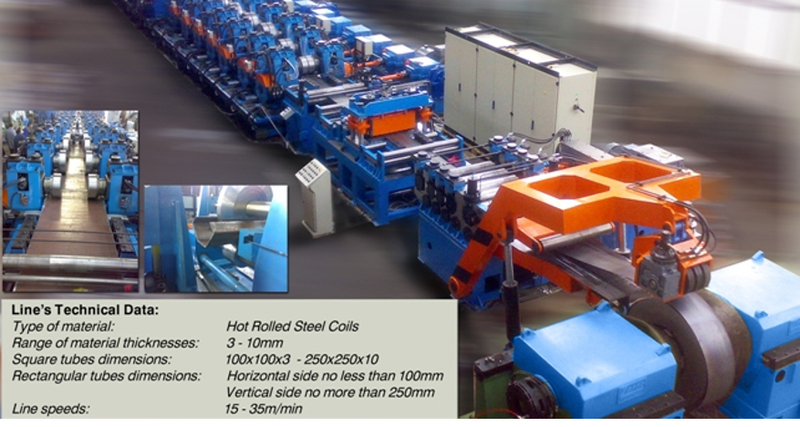 We offer any combination of rail guard products in one Cassette type roll forming line – save change over time and money. 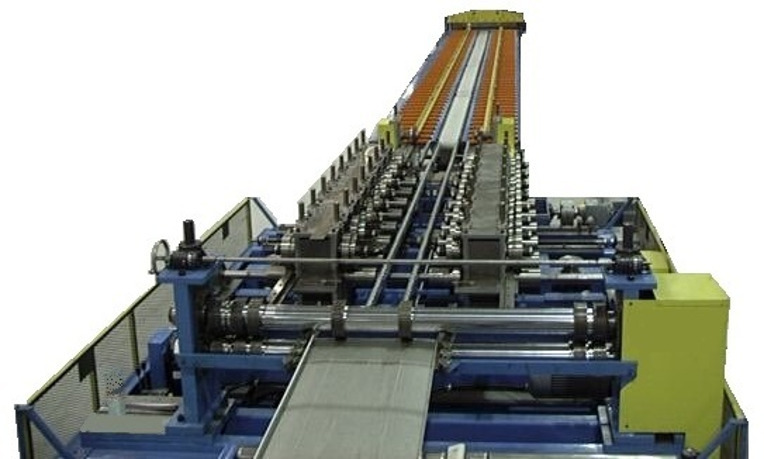 KOLEV Engineering material handling systems are designed to process material at pre-roll forming (pre-punching) stage or at post cut stage for stacking, packaging or bundling. 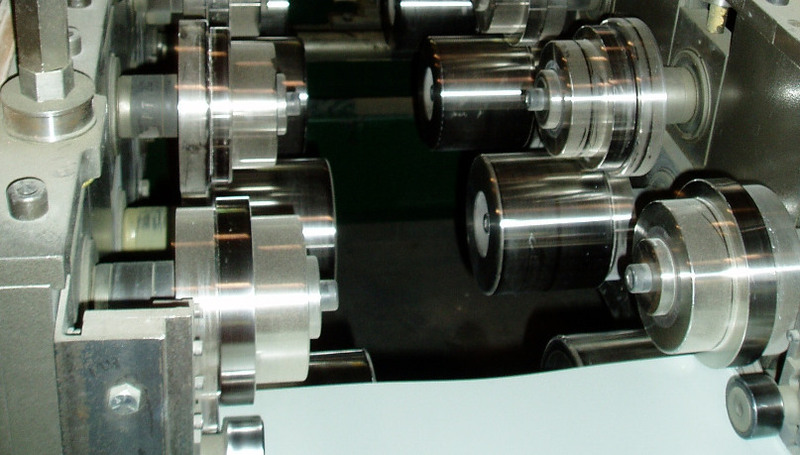 Parts often require post secondary operations automatically, right after roll forming. 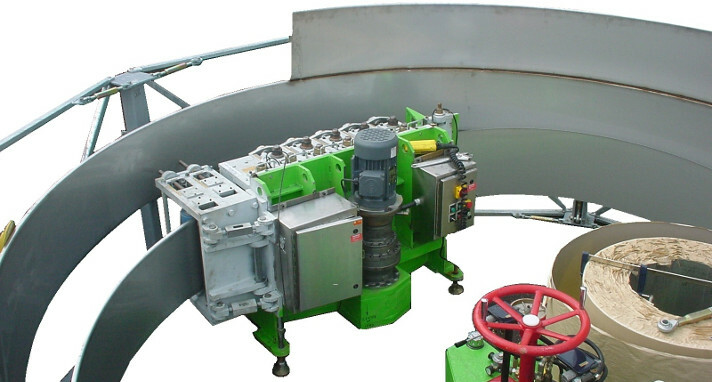 Our special transfer systems keep the production flow without interruption. 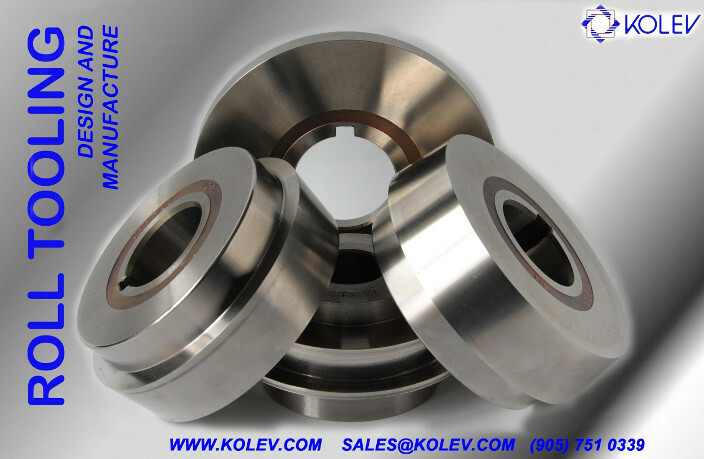 This method of constructing Reservoirs & Silos by roll forming and continuous welding use KOLEV’s Vertical and curving roll forming machine. It works with Stainless steel and Hot rolled. 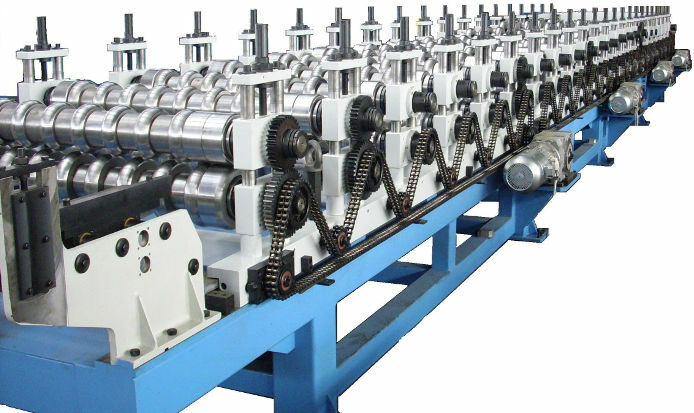 Min diameter 4m – max 16m. Material thickness 2mm to 4mm.